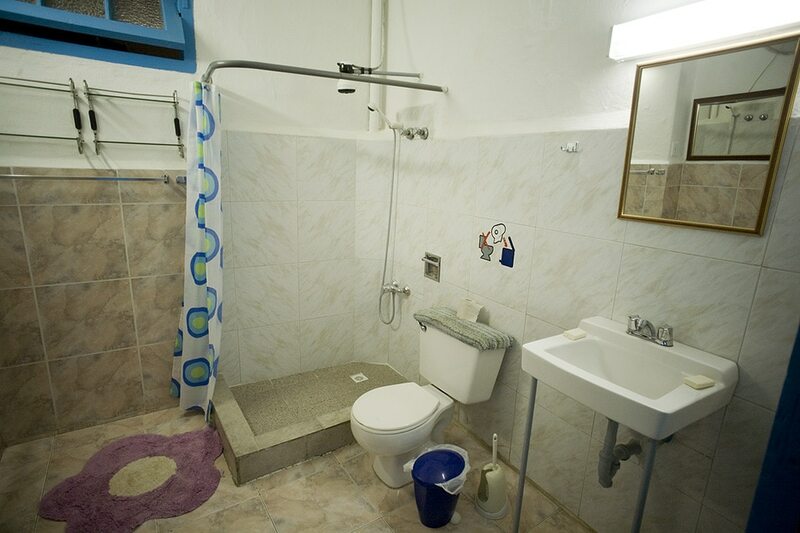 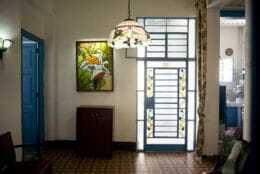 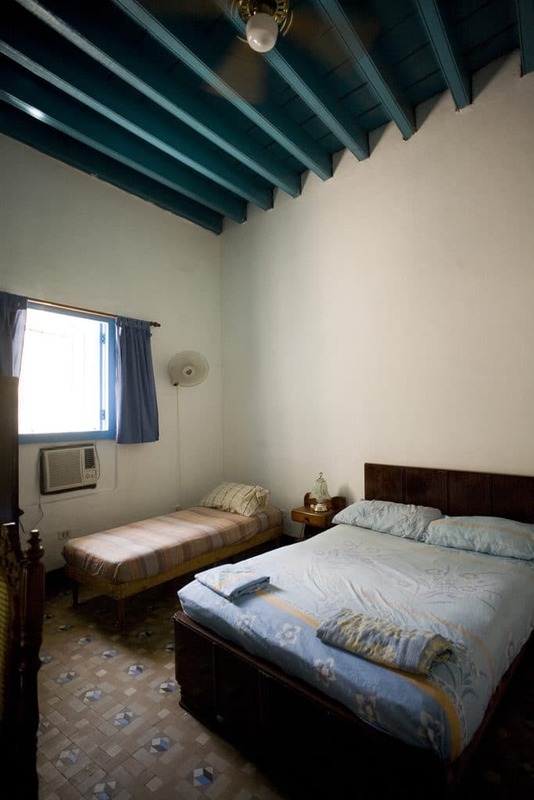 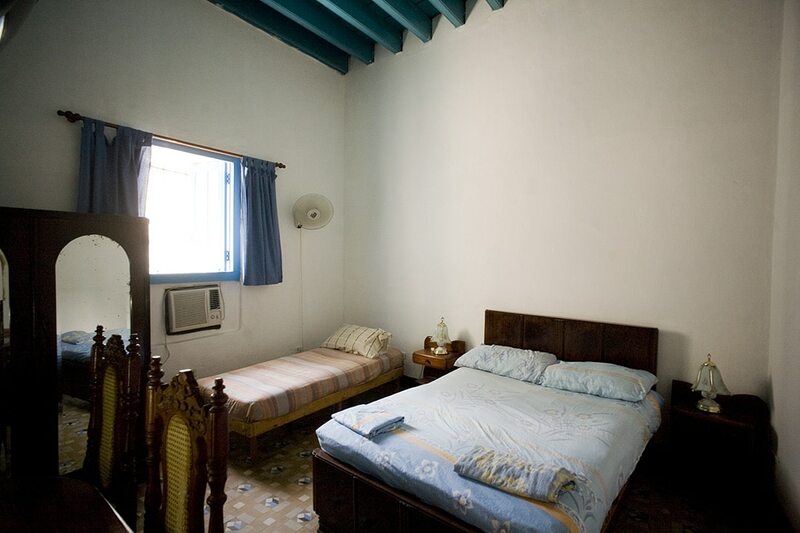 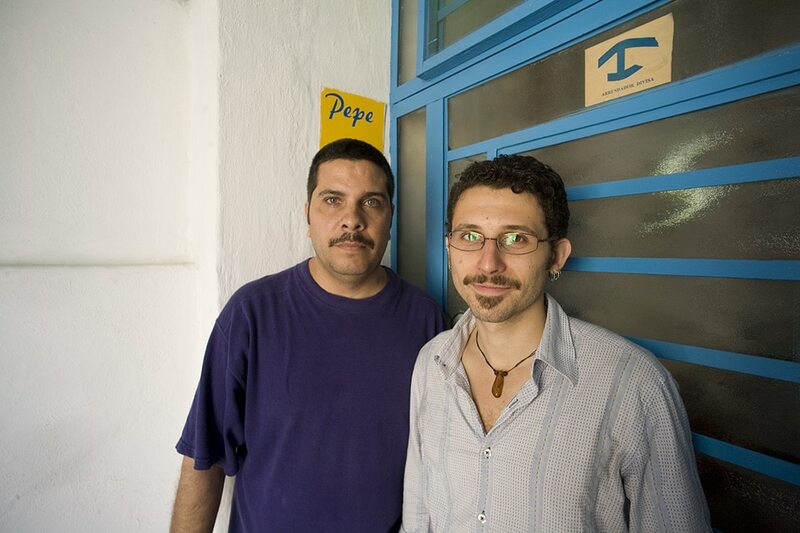 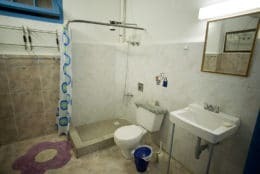 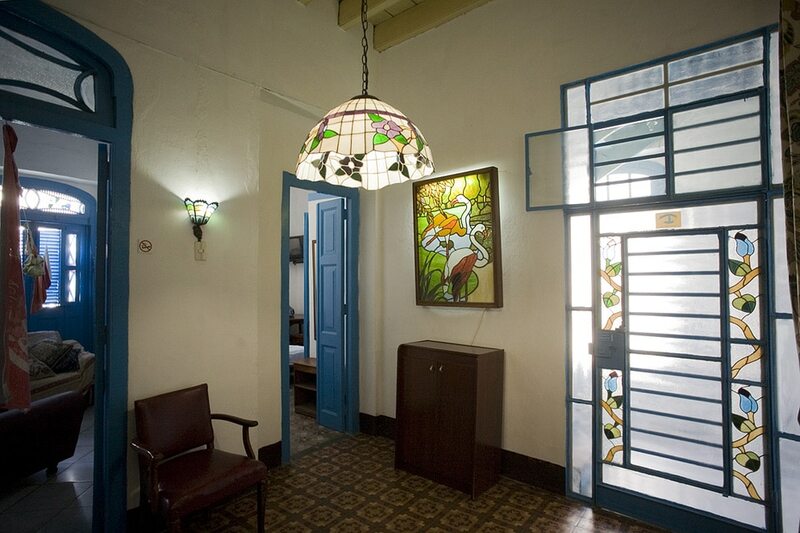 Pepe and Yuly rent spacious, well equipped rooms in their tastefully decorated casa particular in Old Havana. 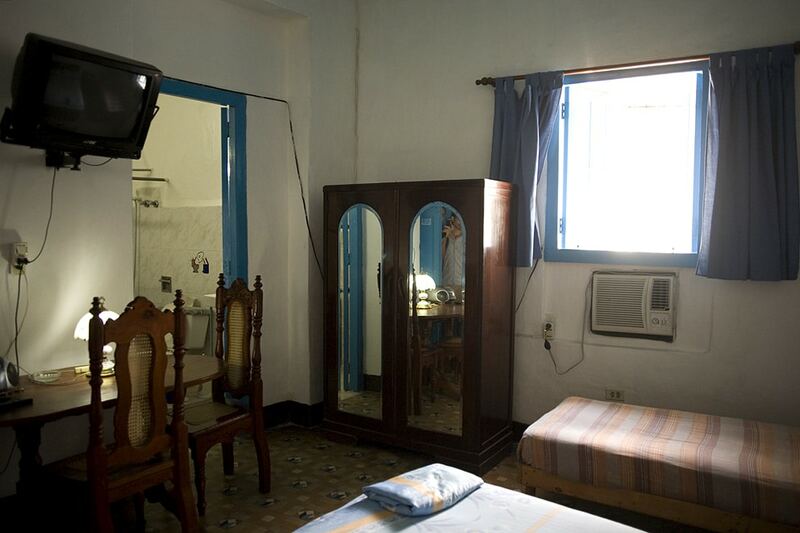 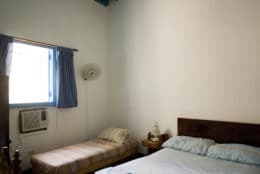 Once Pepe has carried your luggage up to his flat you’ll be able to appreciate the pretty mix of blue and white decoration, coupled with numerous colourful stained-glass lampshades and windows. 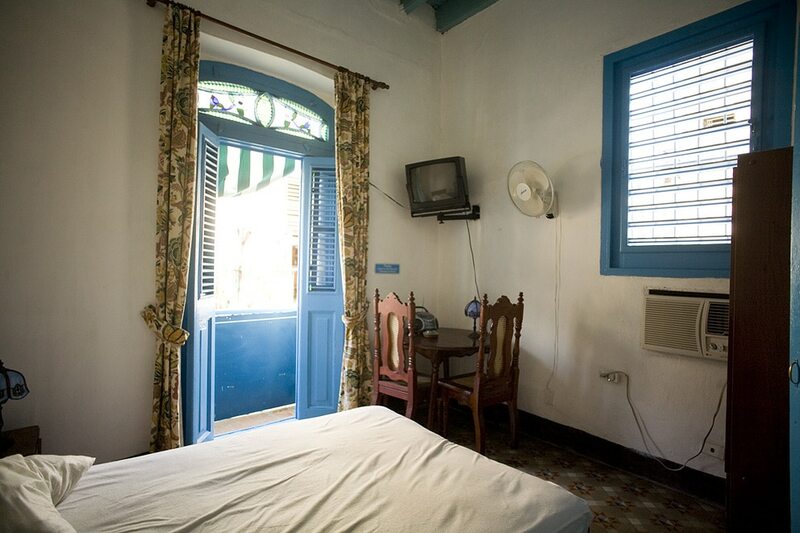 Having settled down in your 1895 colonial room, Pepe will serve you a grandiose breakfast and happily recommend you the best places in Havana.